Don't let potential customers pass you by. 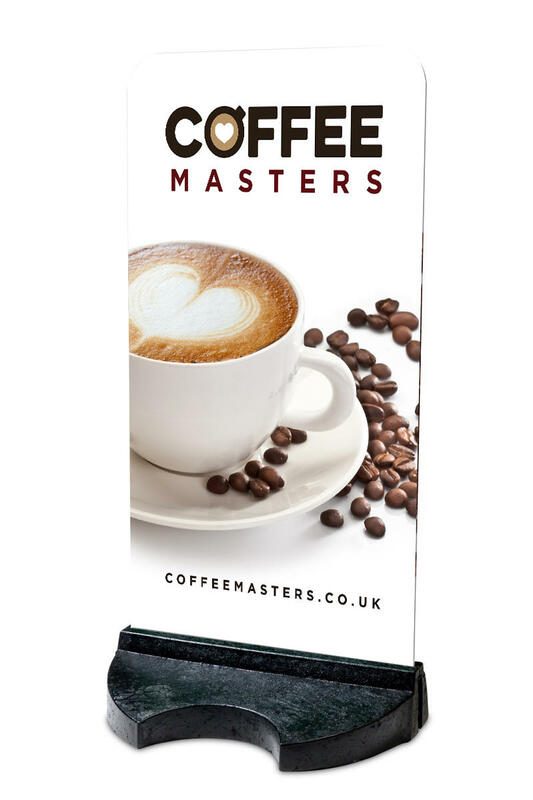 With our branded pavement signs you will attract customers looking for a quality, freshly ground coffee by simply placing it where passers-by can see it. Our customers tell us that using an eye-catching pavement sign can significantly increase footfall so grab one for yourself today.